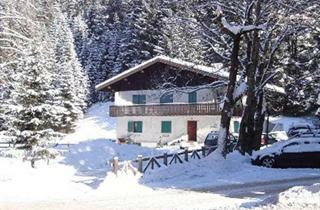 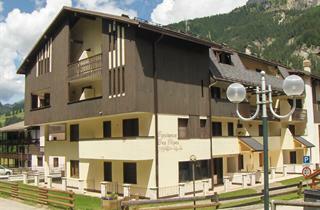 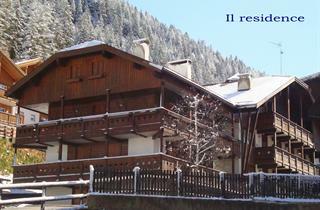 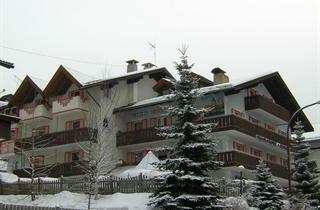 Canazei is second largest village in Val di Fassa after Moena. 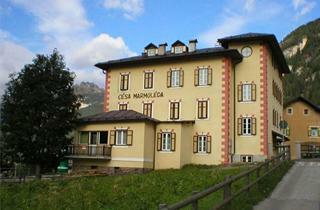 More expensive than other places, you get instant access to the huge Sella Ronda area. 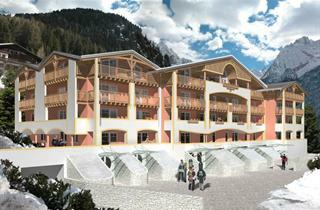 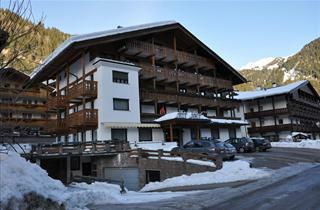 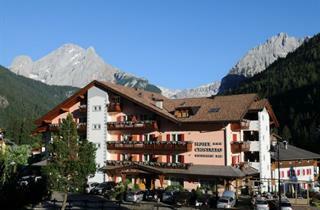 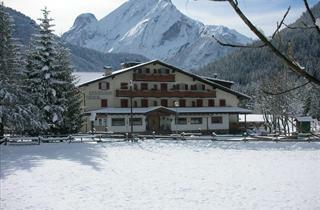 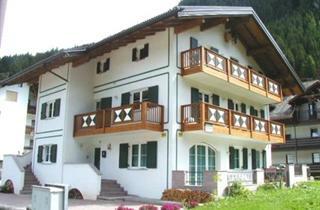 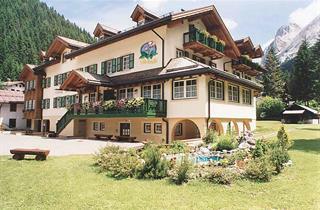 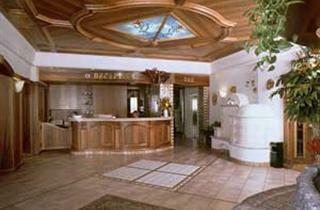 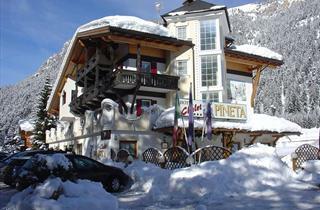 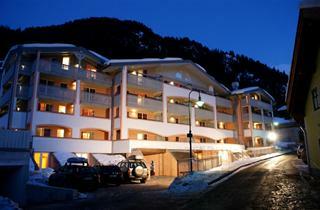 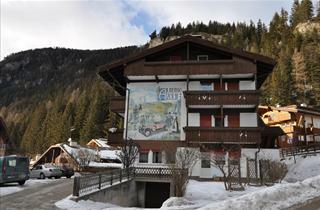 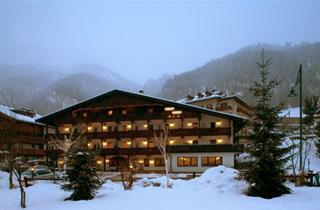 Highlights include: lively apres ski and a big swimming pool with wellness area.